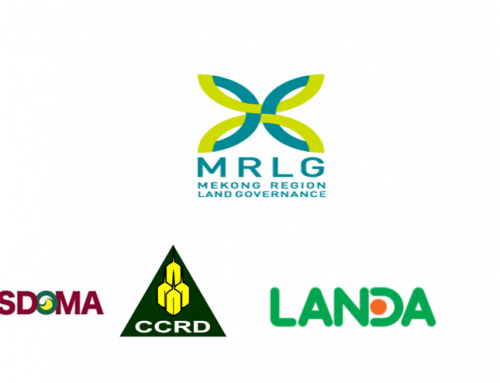 From November 2016 to April 2018, The Consultative Institute for Socio-Economic Development of Rural and Mountainous Areas (CISDOMA) undertakes the project “Securing land rights of women in ethnic minorities through legal support”, which is funded by Mekong Region Land Governance (MRLG). 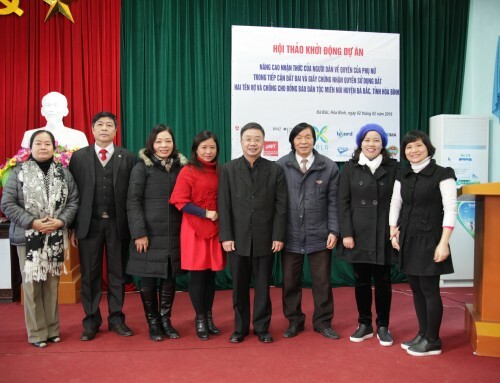 The project’s overall objective is to secure and enhance women’s rights to land through developing and piloting a model for the provision of legal information and counseling support at commune level for ethnic communities. 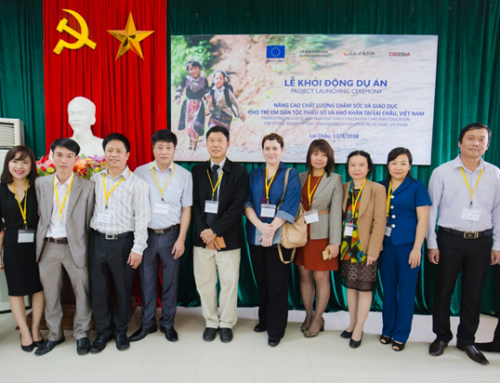 The project will be implemented at 14 communes of Da Bac and Kim Boi district, Hoa Binh province. The total project’s fund is $74.987. 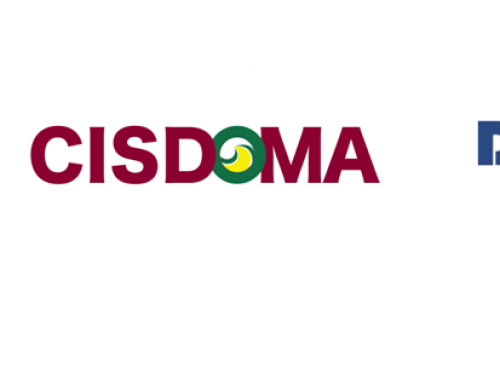 CISDOMA’s responsibilities are to (1) coordinate the project in general, (2) directly implement the capacity building activities and develop the model and (3) execute the financial management task.